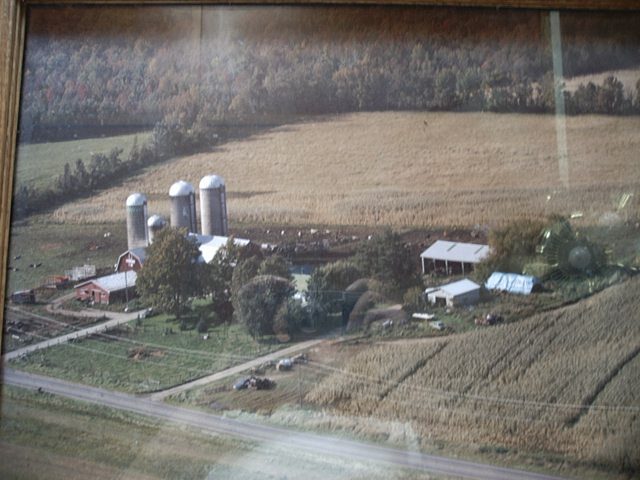 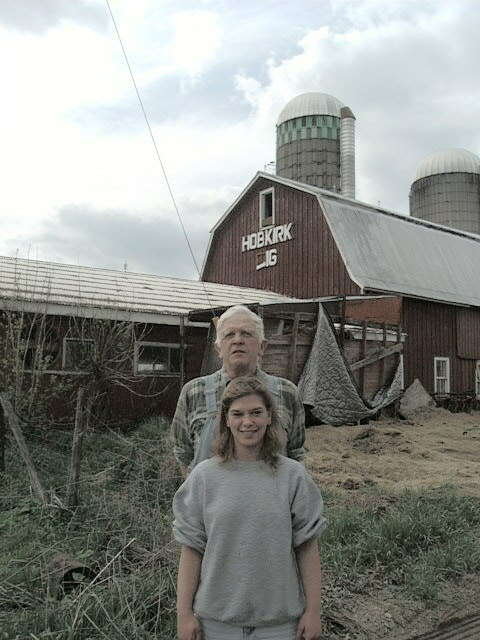 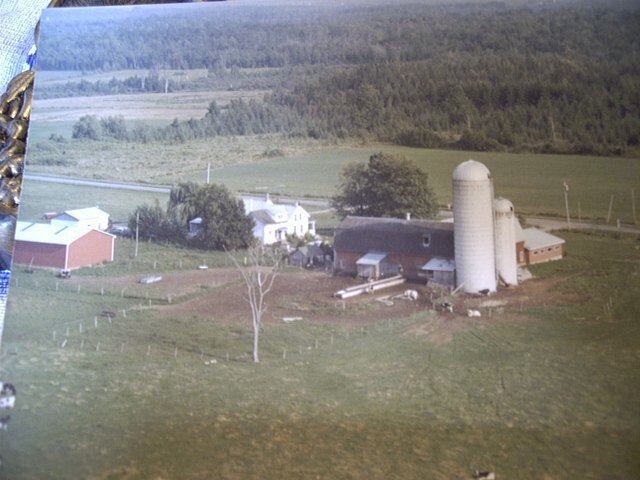 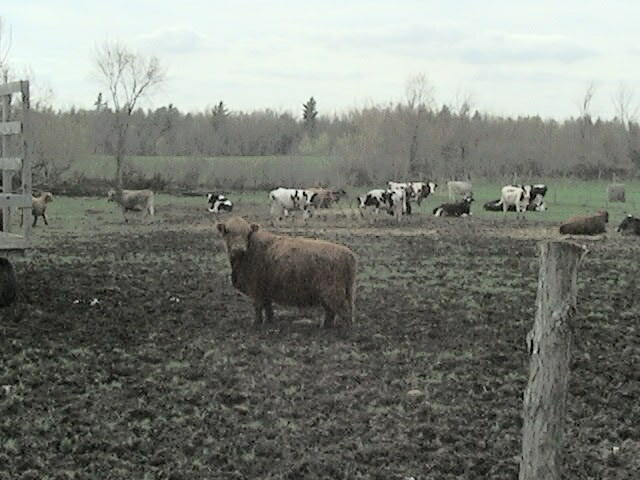 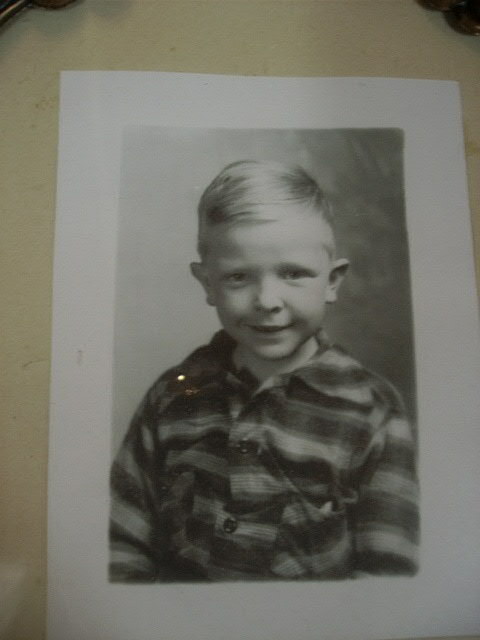 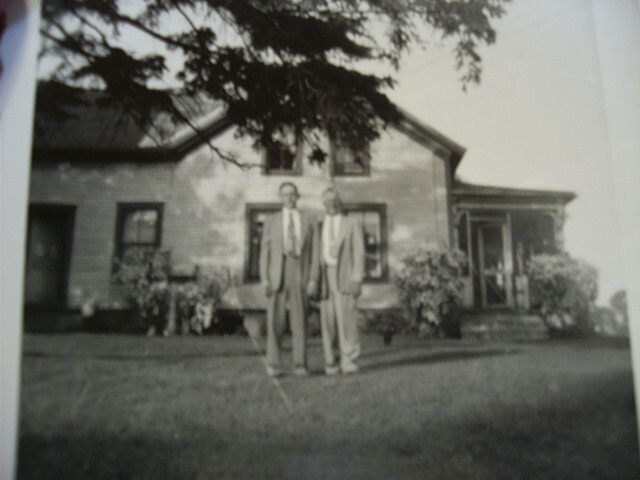 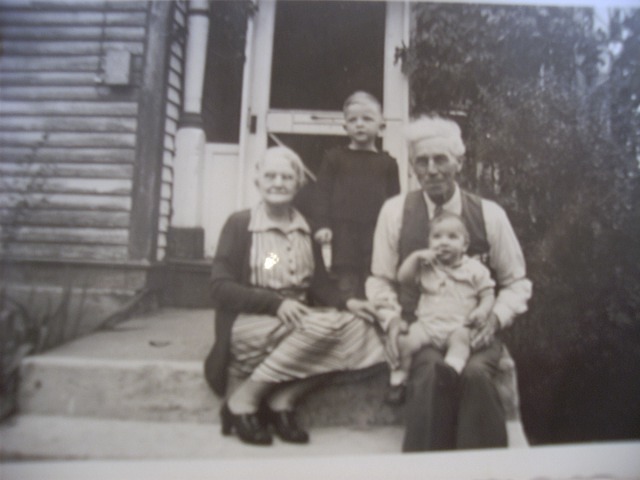 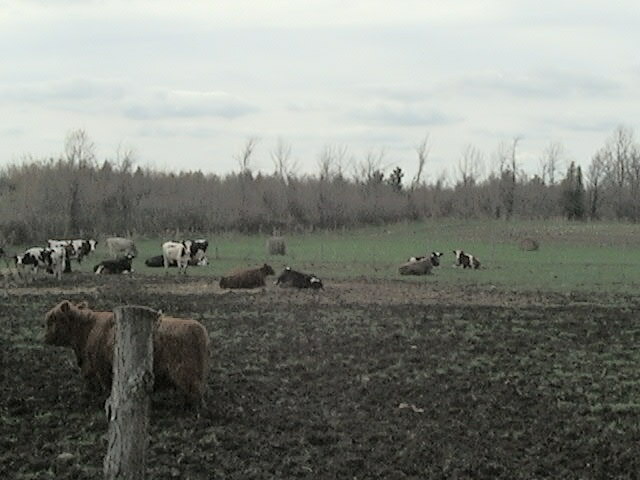 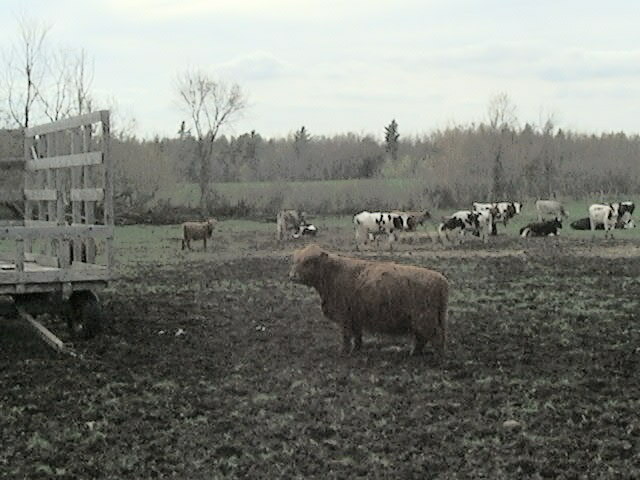 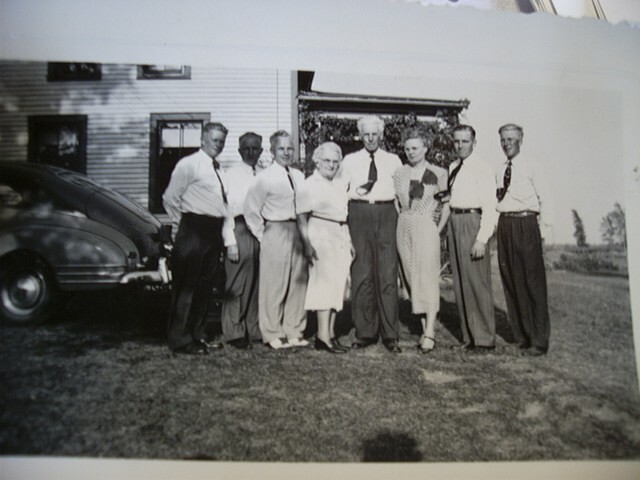 Below are links to pictures from the area of the original Hobkirk Family homestead in St. Lawrence County, New York. 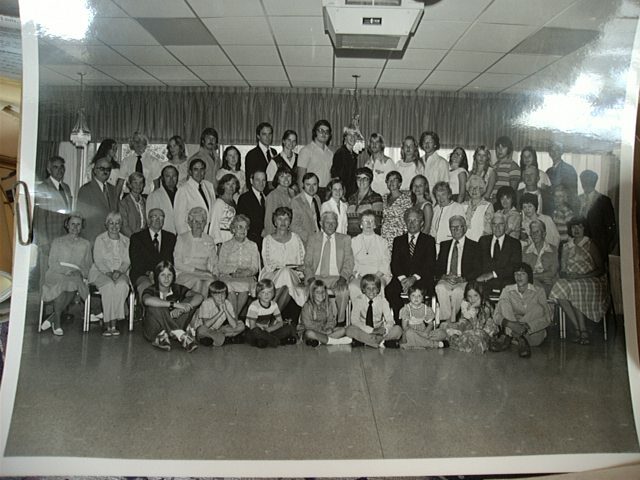 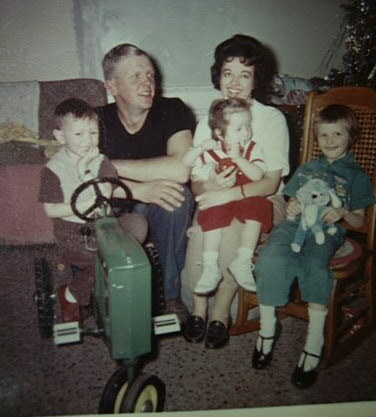 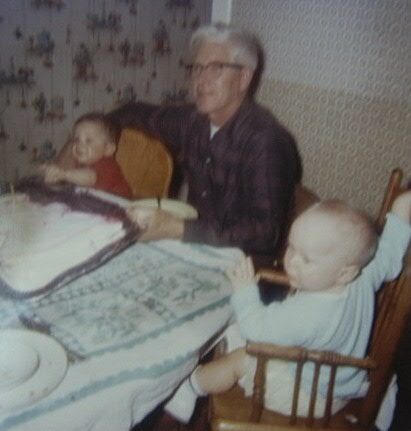 Hobkirk Family Reunion, 19?? 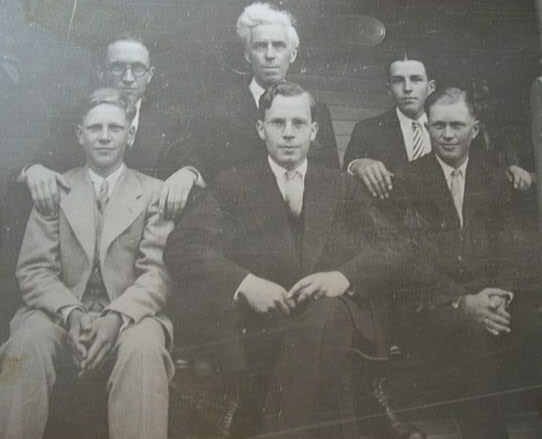 Does anyone know when this photo was taken? 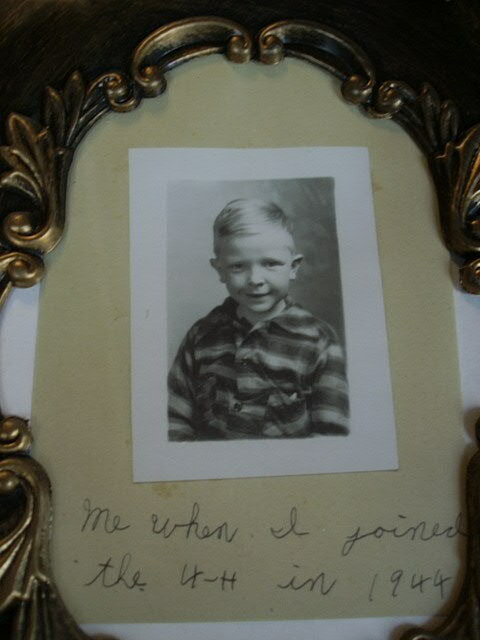 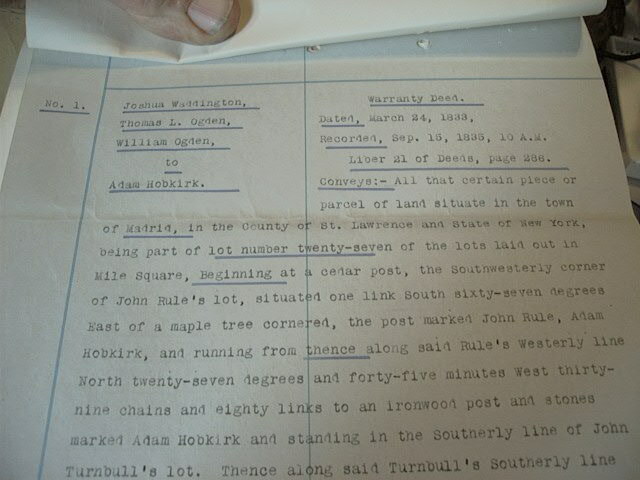 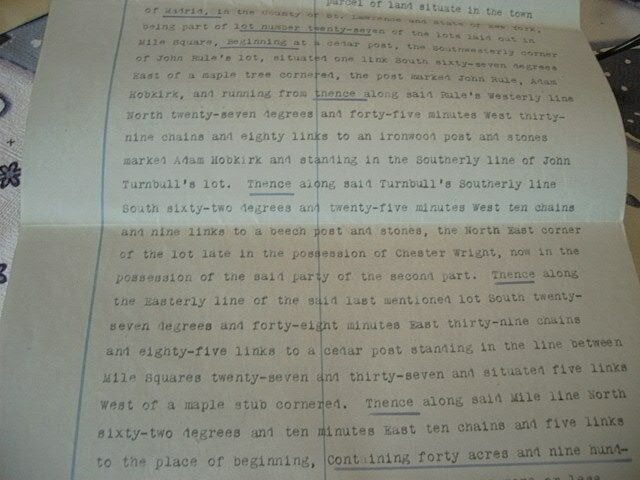 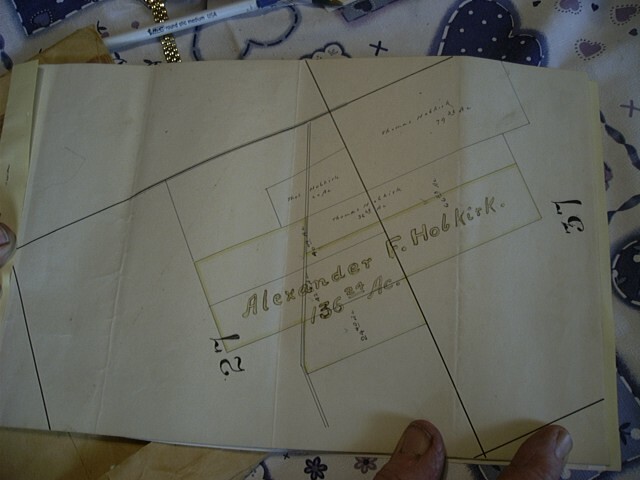 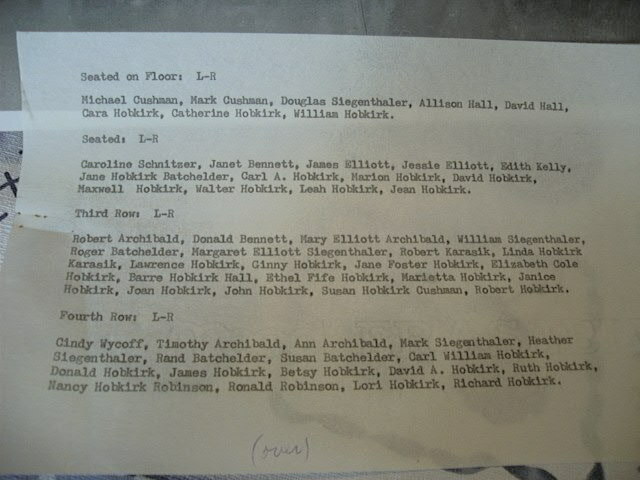 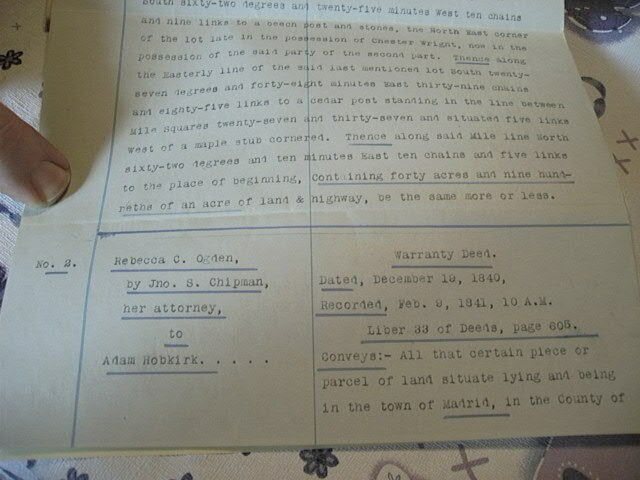 Itemized listing by rows of Hobkirk Family Reunion above. 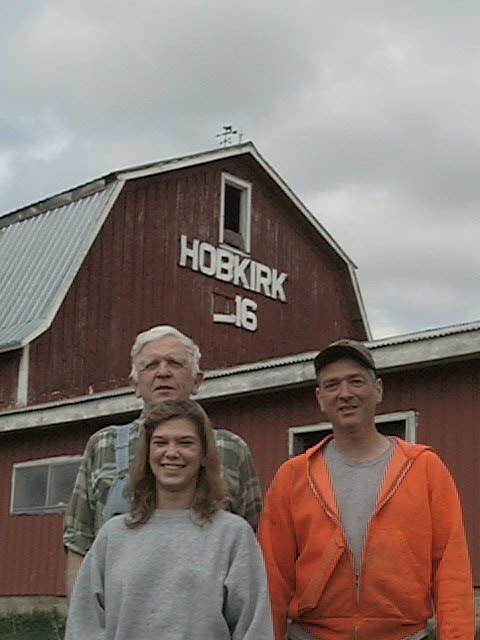 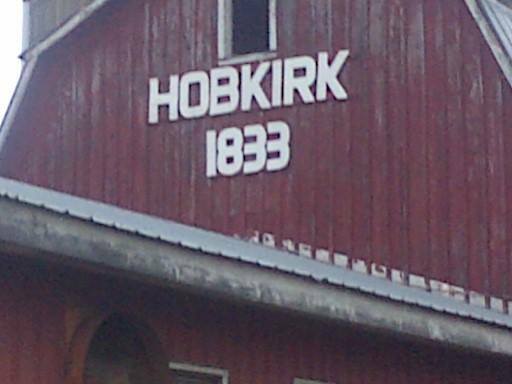 In 2014 the family updated the sign on the barn and changed the year to 1833, the year Adam HOBKIRK, born 1795, purchased the property, 181 years earlier!!! 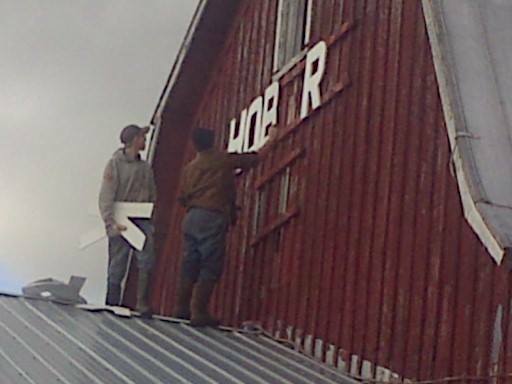 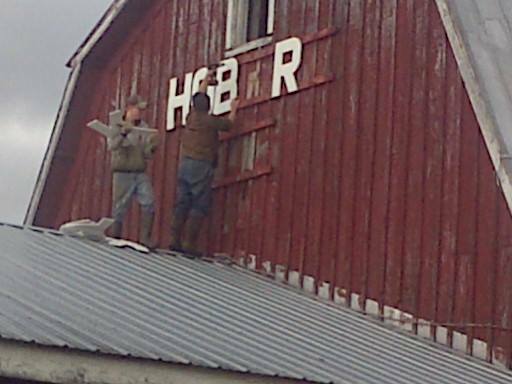 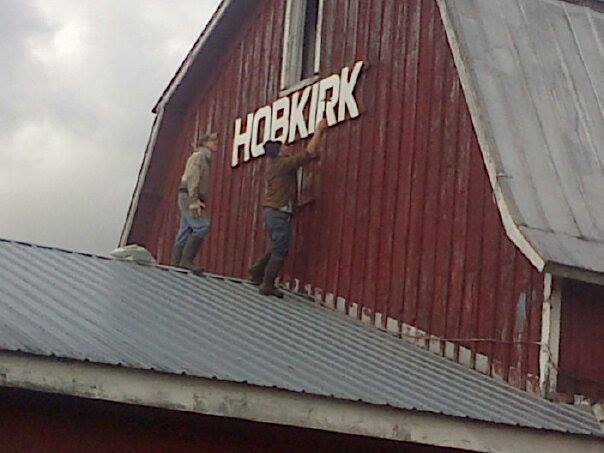 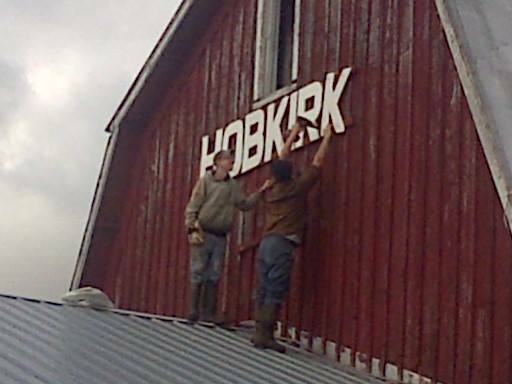 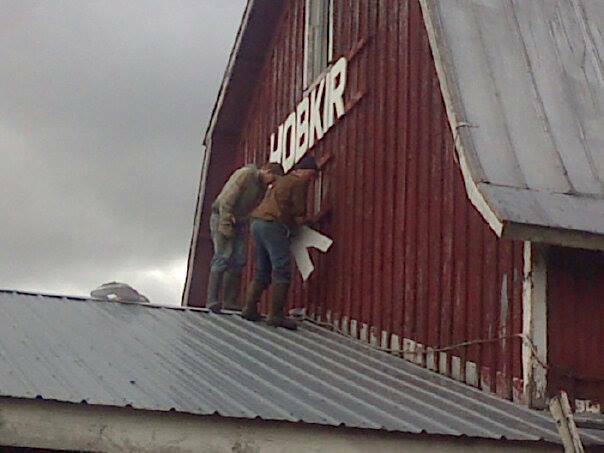 The men on the roof updating the old "HOBKIRK 1916" sign in to the new "HOBKIRK 1833" sign are Richard Hobkirk and Dakotah Parmeter. 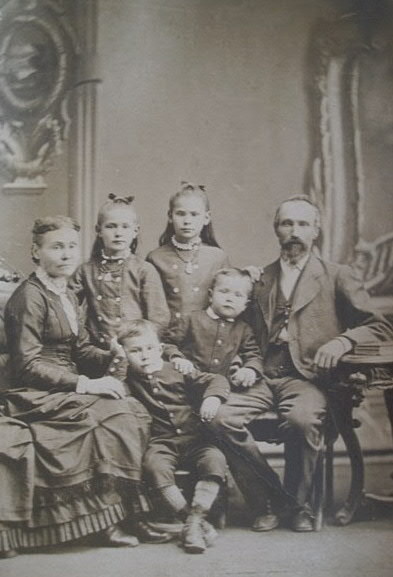 Getting started on "HOBKIRK" "Making progress" "Almost done" "HOBKIRK" "HOBKIRK" "HOBKIRK 1833"
23 Is this Elizabeth Robertson Hobkirk as a child with her family?